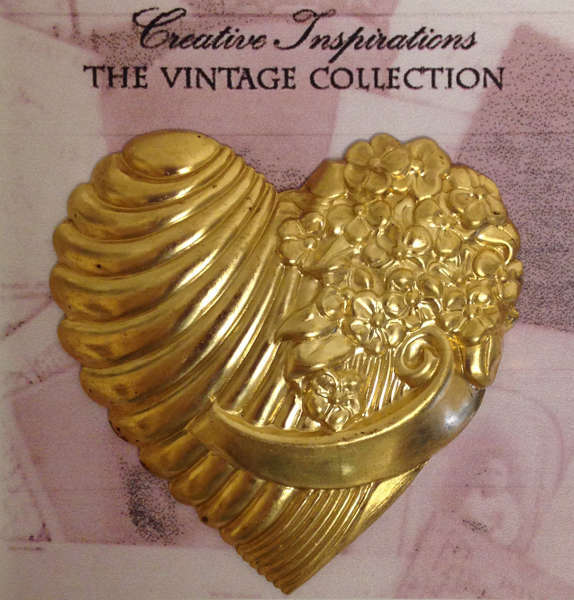 Design your own fashion accessories with metal embellishments from Creative Inspirations. These trinkets will add a unique touch to any mixed media project you're working on! Approx Size - 1 3/4" x 2"